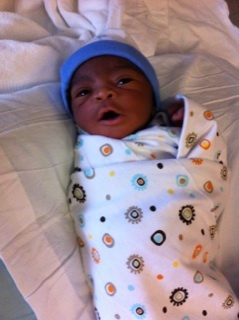 With gratitude to God for his faithfulness, we are pleased to announce the arrival of our new baby boy. I write to personally invite as many as are around Wilmore to the naming ceremony of our new baby which will take place by the grace of God on Thursday 7th August. Time : 6pm Prompt. Venue: Richard Allen Chapel on the first floor of the Beeson Center. We shall be glad if you are able to be with us in celebrating this new life.